You’ve probably noticed that this year’s categories are a little different. We thought it might be a good idea to give you some more information about the categories and how you might turn them into actual photographs. 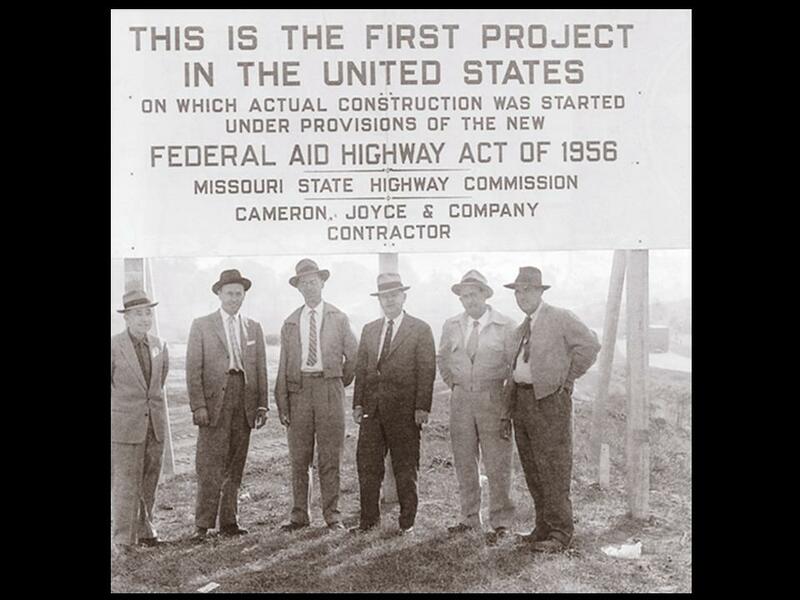 2014 is AASHTO’s 100th year, and to celebrate and honor a century of transportation in this country, we’re asking you to send us a picture of a historic or noteworthy project that was built in your community. To learn more about AASHTO’s Centennial celebration, visit our site. And get that photo!